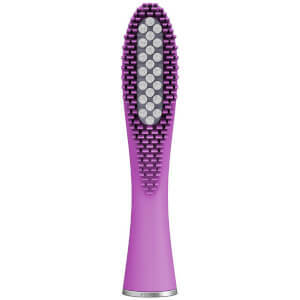 Discover the innovative FOREO ISSA Toothbrush range for a unique take on brushing your teeth. 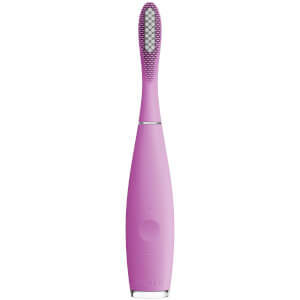 Hybrid silicone-polymer bristles and Sonic Pulse Technology work together to deliver a more effective clean than ever, removing plaque build-up with ease. 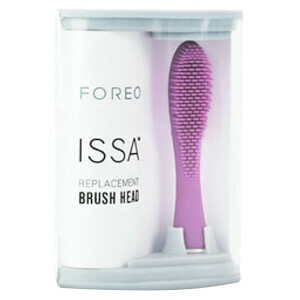 The ISSA Toothbrush is also ideal if you're after sparkling, pearly whites, as it can gently yet effectively cut through existing stains.